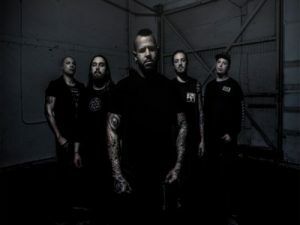 Bad Wolves' “Zombie” is a cover of the song by the same name originally written and performed by The Cranberries. In a recent interview, the Bad Wolves front man and lead singer Tommy Vext said that the front woman of The Cranberries, Dolores O'Riordan, was going to join Bad Wolves in the studio to record and add her vocals to the track, but unfortunately. Listen and download Zombie - Bad Wolves ringtone free for mobile.